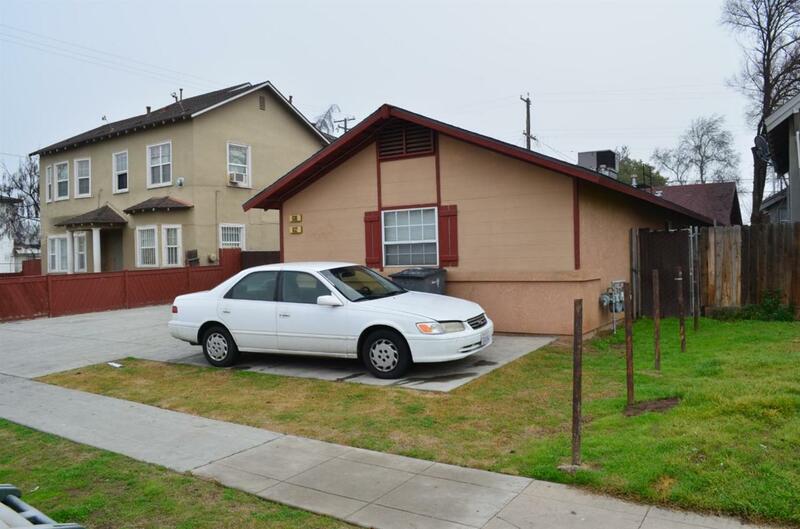 This duplex was built in 2005 and has one (1)-6 bed/2 bath and one (1) -5 bed/2 bath unit. The duplex is located in the southern section of the Tower District. The Tower District is Fresno's dining, arts and entertainment district. This property has a great layout and floor plan. Both units are rented and have a great cash flow for an investor. Truly a bargain for the savvy investor or homeowner!! Listing provided courtesy of Kenneth Hendricks of James Hendricks & Associates Inc.